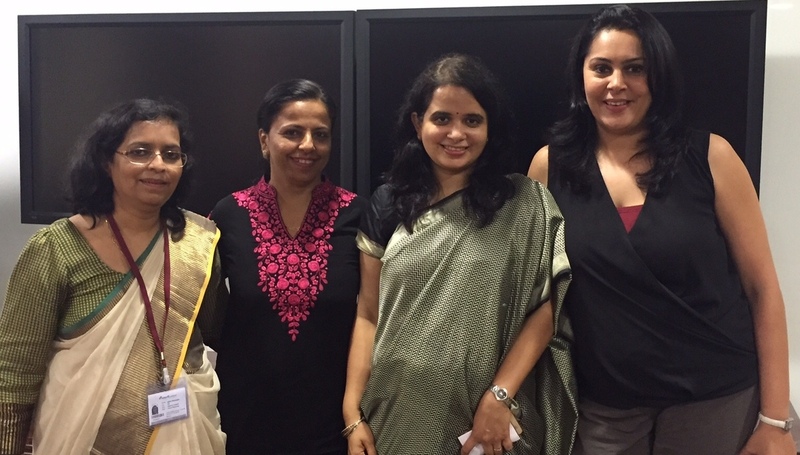 Ms Mini Menon, Chairperson, CII Indian Women Network - Western Region and Executive Editor, Bloomberg TV welcomed the Members to the 1st Meeting of the CII WR Indian Women Network (IWN) – Committee 2015-16. She began the meeting with a small introduction on IWN and the activities done in the past year (2014 – 15) by the IWN Network. With the recap of events, Ms. Menon suggested that to attract Membership the committee needs to plan High Intensity Programme in each state. Further, Ms Menon suggested for planning the activities better; every state should discuss the strength and threats faced by them. To discuss further, SWOT analysis was of every state was conducted.